The First Round of the Greek Cup Tournament was held this week. 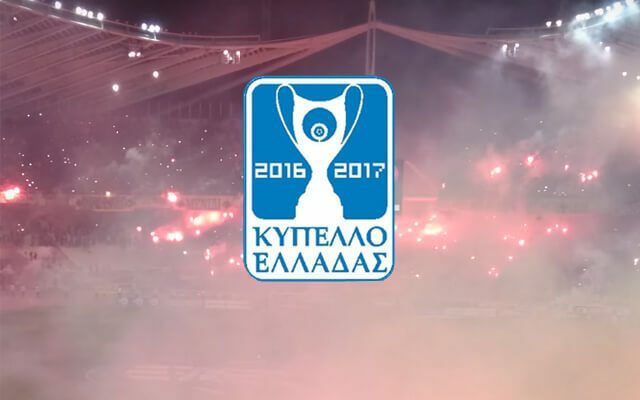 Neos Acharnaikos, OFI, Panaigialeios and Sparti played double matches to determine which two clubs will move to Round 2. In case you are wondering why this round had only two matches, the reason is that the 34 teams (16 from Super League, 18 from Football League) must be reduced to 32. This is why a total of 4 Football League teams are randomly chosen for this stage. OFI and Sparti were the winners. Previous articleGreek Soccer update: So, what is going on?